I started this blog as Running with the Sunrise in July 2012 as a place to write about my running and to share my reviews of running gear that I loved. 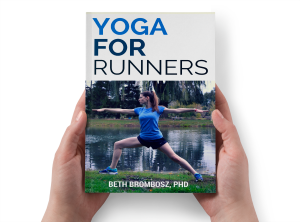 It has since expanded into a website to provide tips and information about running and yoga since I became a certified running coach and yoga teacher, and I have added emphasis on healthy living as well. 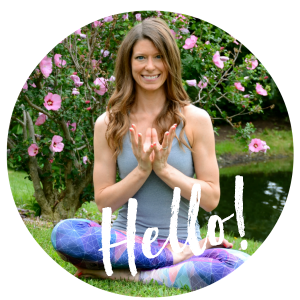 I rebranded to Sublimely Fit in September 2015 in order to reflect this larger focus on healthy living and fitness in addition to running.